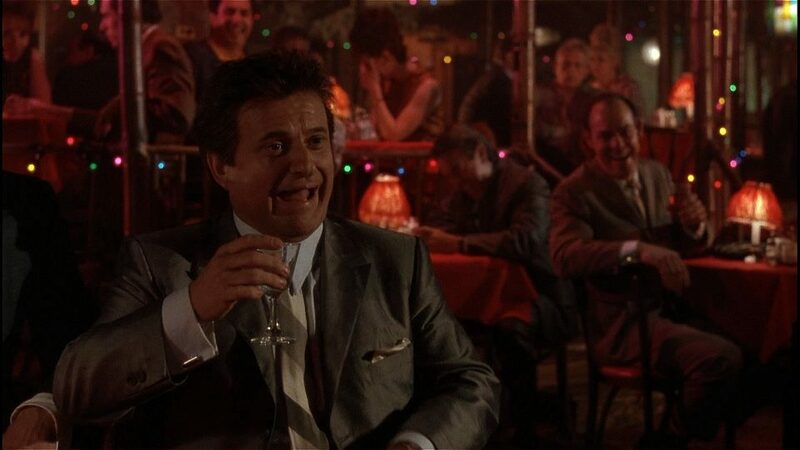 Joe Pesci has officially joined Al Pacino and Robert De Niro in Martin Scorsese’s upcoming gangster crime film The Irishman. According to Deadline, Pesci has signed up after originally saying no multiple times. He will play Russell Bufalino, a Mafia boss out of Pennsylvania. 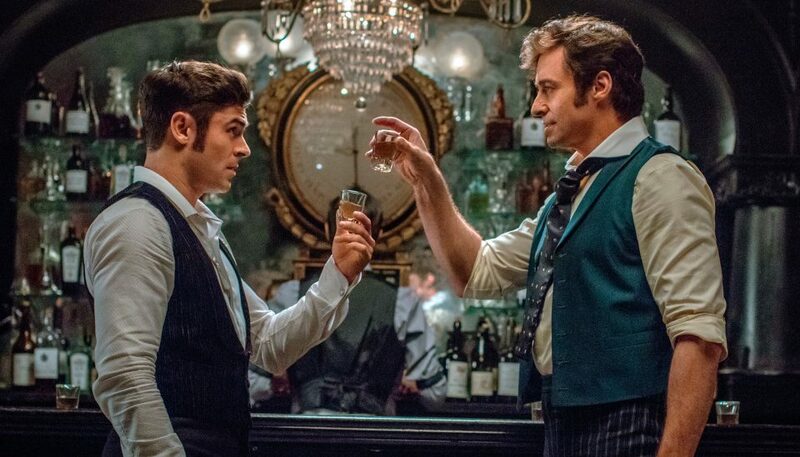 Harvey Keitel and Bobby Cannavale are also in talks to join. Pesci and Scorsese have done three films together, most memorably 1990’s Goodfellas. 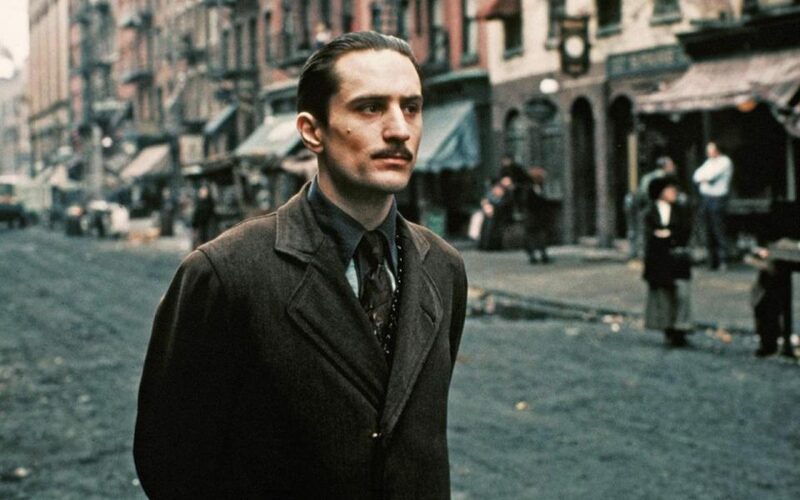 We’ve seen the effects of digitial de-aging in recent films such as Star Wars: Rogue One, and now Martin Scorsese will implement similar technology in his upcoming gangster film. 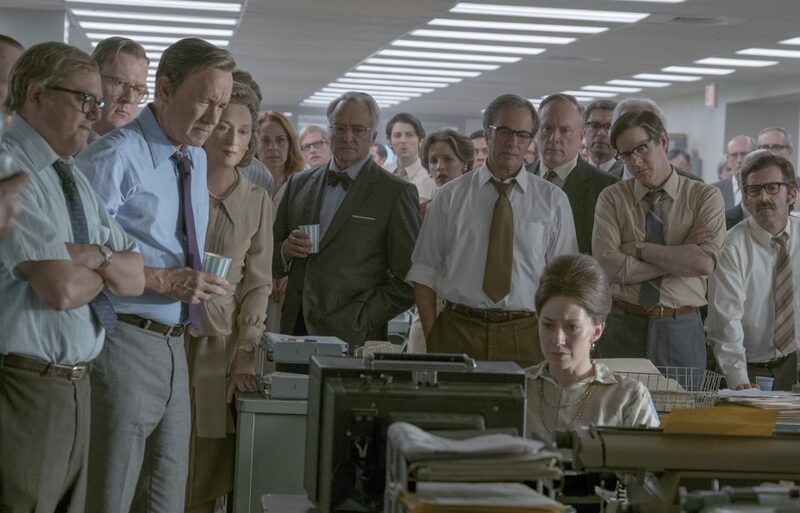 The Post brings together arguably our best living director (Steven Spielberg), arguably our best living actor (Tom Hanks), and arguably our best living actress (Meryl Streep). It’s hard to talk about All the Money in the World without discussing its hectic production. If Churchill taught us anything, it’s that one man can make a difference. 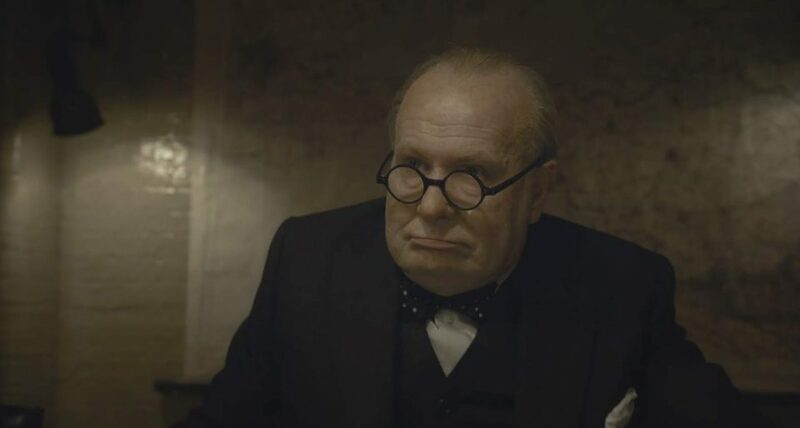 Likewise, Oldman’s performance is what ultimately makes Darkest Hour.